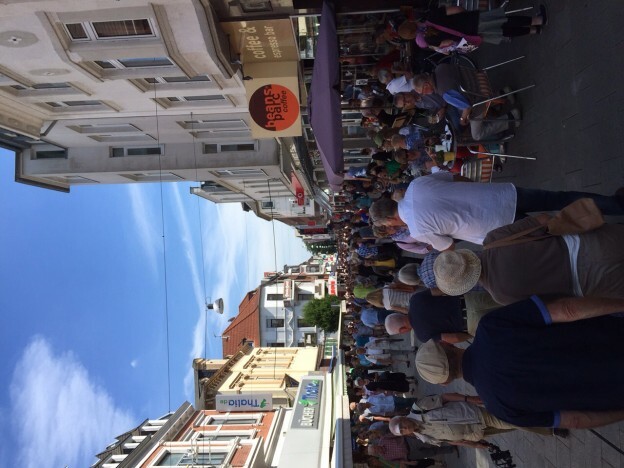 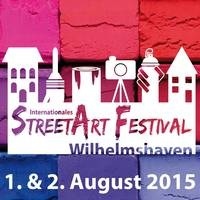 I am excited to announce I will be traveling to Wilhelmshaven, Germany August 1-2 for their 5th annual street art festival this summer! 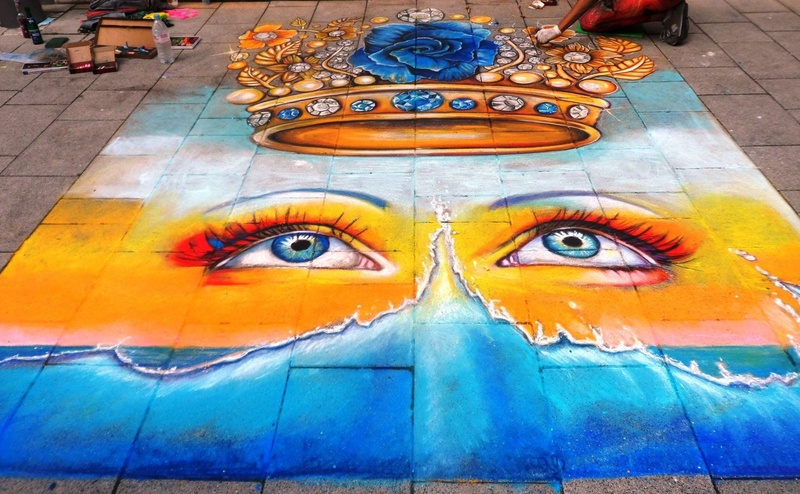 Artists from all over the world will be traveling to this event in both 2D and 3D categories of pavement art using chalk pastel. 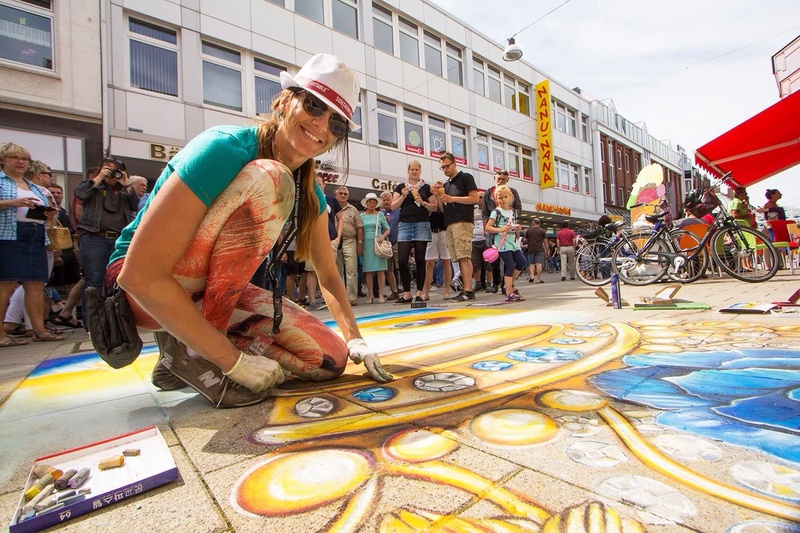 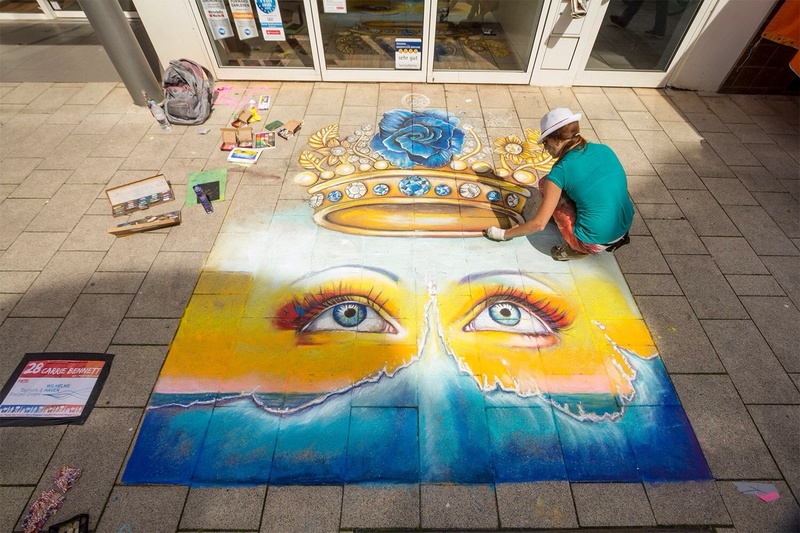 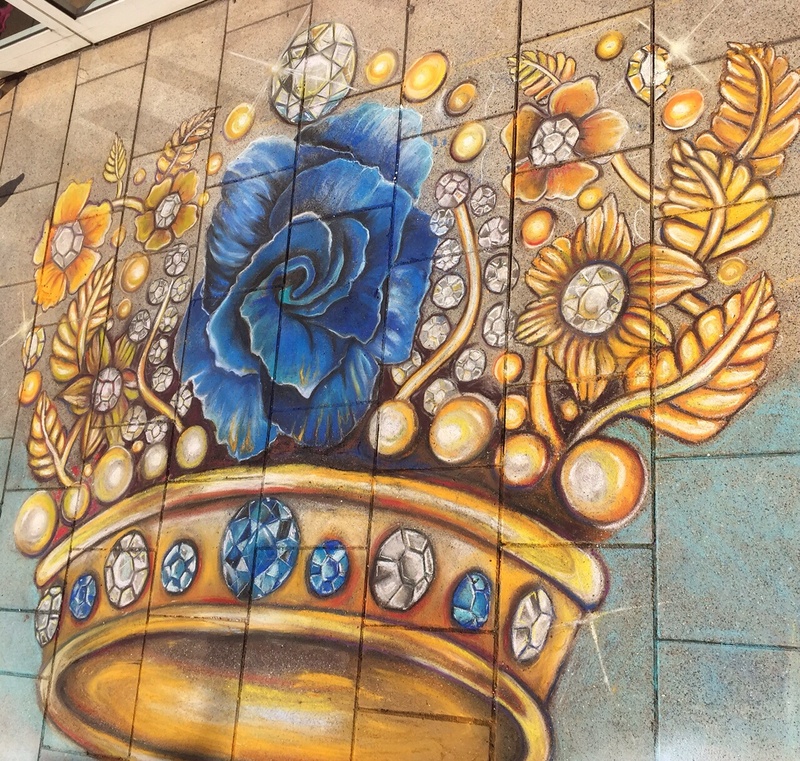 This entry was posted in News and tagged Carrie Bennett, Chalk art, Germany, pavement art, street art, street painting, summer, Wilhelmshaven on July 8, 2015 by Carrie Bennett.